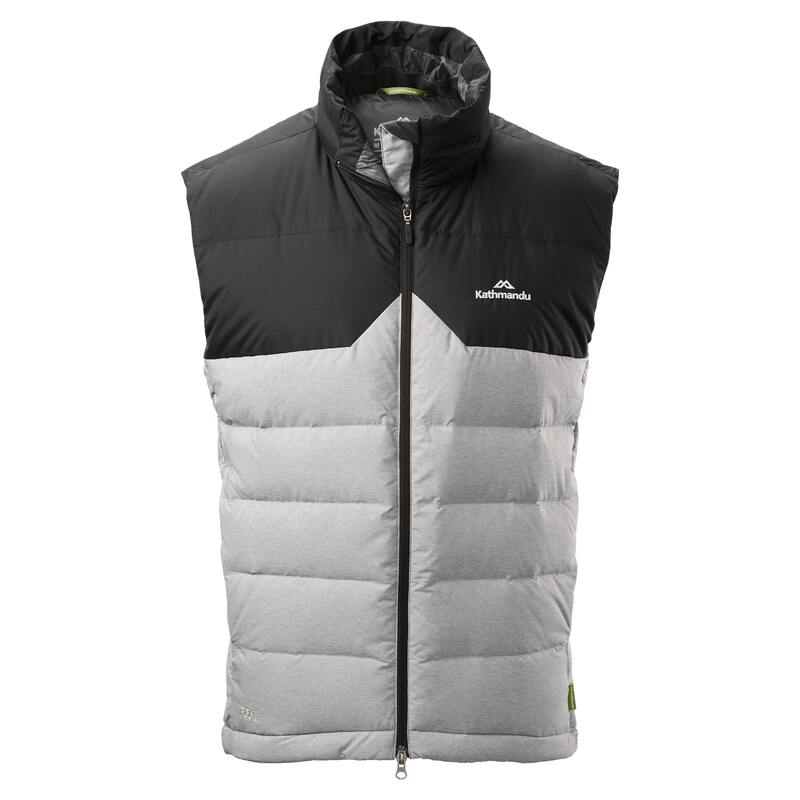 Stay warm in-between seasons with the Epiq Down Vest. It’s ideal for your outdoor lifestyle and compressible for quick storage while you’re travelling. The Epiq will keep your core body insulated any time the mercury drops. Read more on how to choose the right down jacket for your requirements.